This is the last of the fabulous Babyology gift guides for 2013 – and it’s the one you need if you just haven’t been able to find that perfect gift quite yet. Come and have a look! No chimney at your place? Nobody needs to worry about how Santa will get in to deliver the loot if you have one of these gorgeous Santa Keys hanging on the front door on Christmas Eve! 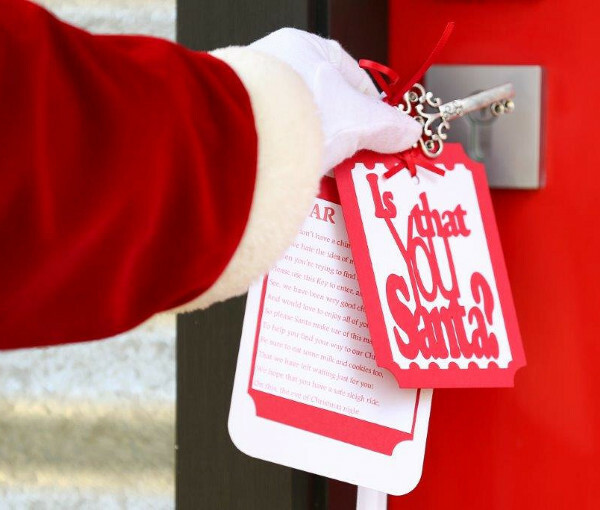 The huge key is sure to get Santa’s attention, and the kids will love it too. Pick it up from Made With Love for $30 (with free postage throughout Australia). 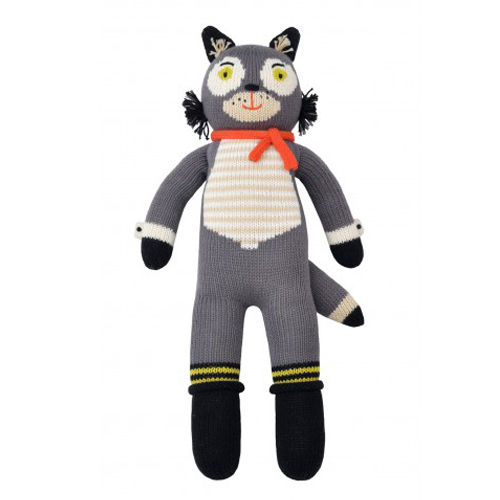 If it’s a soft and snuggly toy you’re after, we love the gorgeous knitted dolls from Blabla. They come in so many quirky and cool styles that you’re bound to find something perfect. Each toy is hand knitted in cotton, and at The Infant Boutique they start at $39. 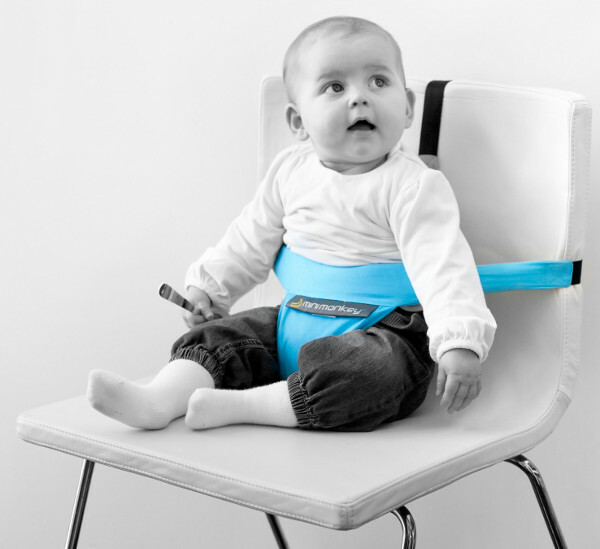 Turn any chair into a safe and portable kids’ seat with the Minimonkey Mini Chair, which is available in three colours, from Kiekaboo. At $39.90, it’s bound to be the cheapest kids’ chair you’ll ever buy, and its three-point buckle system keeps children from six months upright and contained! Best of all, it’s totally washable so no matter how dinner turns out, there’ll be no lasting evidence. An elegant and modern sterling silver necklace could be just the thing for the jewellery lover in your life. 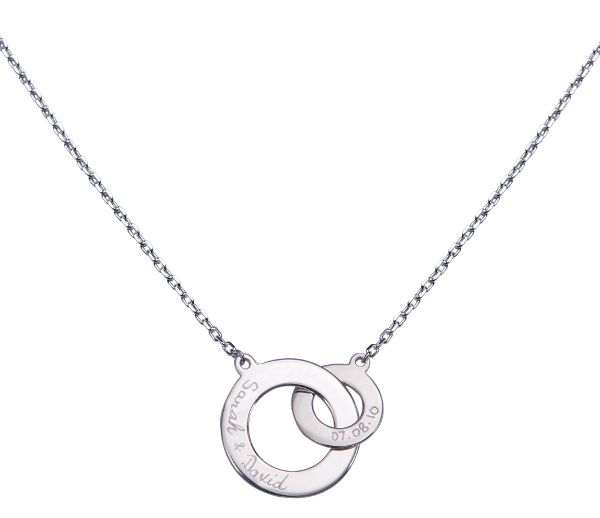 These beautiful intertwined loop necklaces from Merci Maman can be personalised with any names, dates or messages you choose. They are $135 and are just perfect for remembering something or someone special. 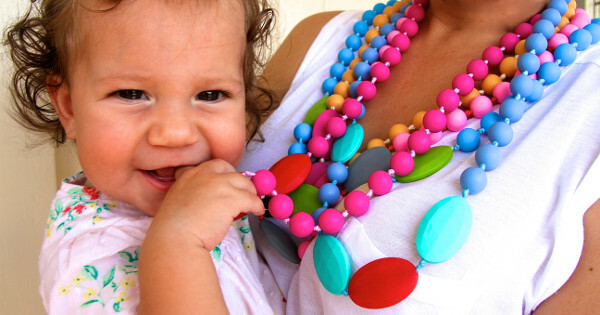 From one style of necklace to another – the silicone teething necklaces from Bambino Bling are all kinds of cool and will be happily received by both the wearer and possibly, the chewer! There are plenty of styles to choose from, and they’re so bold and colourful that you don’t need a teething baby to appreciate them. Necklaces start at $34.95 and there are bracelets and special Christmas gift boxes available too. 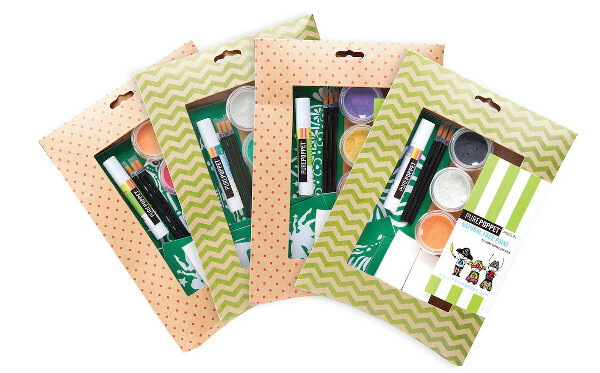 Let the kids get their creative juices flowing with these Natural Face Paint Packs from Pure Poppet. Each kit includes three mineral powder-based paint pots, a makeup crayon, applicators and stencils to help those designs look professional. There are plenty of powder colours available, and you can request your favourites. At $24.95, this one is a great gift for boys and girls. 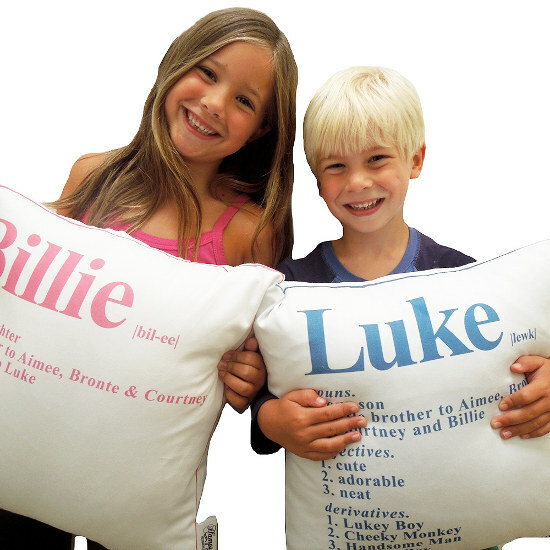 Let the little people in your life know exactly what you think of them with these fun Dictionary Name cushions from Hampsons Homewares. You choose the name, and then fill out the details so it fits your child and your family situation perfectly. There are plenty of text colours to choose from and the cushions can be printed on cotton (for $99) or natural hessian (for $109). 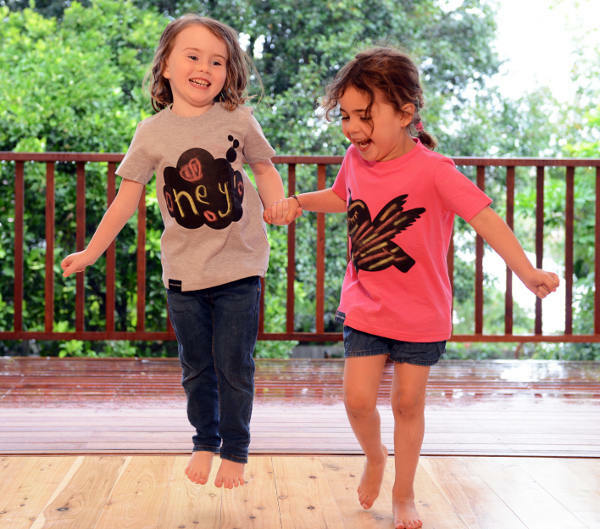 Nobody will mind if the kids draw on their clothing when it’s a cool chalkboard tee like these ones from Tinyfolk! There’s something to please everyone here – with more than ten chalkboard designs ranging from hearts and unicorns to dinosaurs and cityscapes. They come in lots of colours and even include a little box of chalk to get you drawing. Pick them up for $39 each from Tinyfolk. 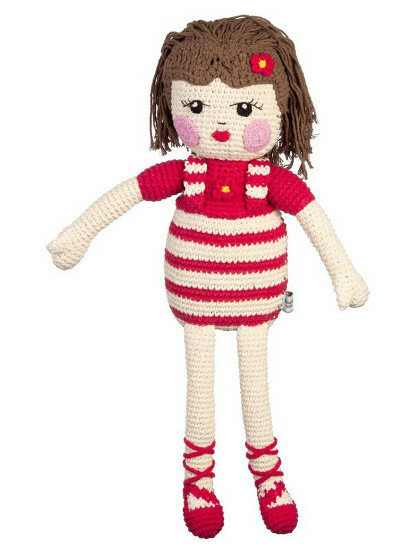 Here’s another gorgeous doll who’s sure to become a lifelong friend – it’s the Willow Doll from La De Dah Kids, and it’s a crocheted masterpiece. I love the little touches on this one – particularly the crossover tied ballet slippers! – and a little girl you know is bound to love her too. You can bring her home for $60 from Cocoon Petite Living. Do you always intend to take gorgeous snaps of your kids and family but never quite get around to it? Why not bite the bullet and get a professional to give you something truly wall-worthy? A photo session for a baby, your kids or your whole family from Lucy Leonardi is the kind of gift you’ll be pleased you bought for yourself! Photoshoots will set you back $450, and you can get in touch with Lucy to discuss your requirements and find out everything you need to know about the big day. 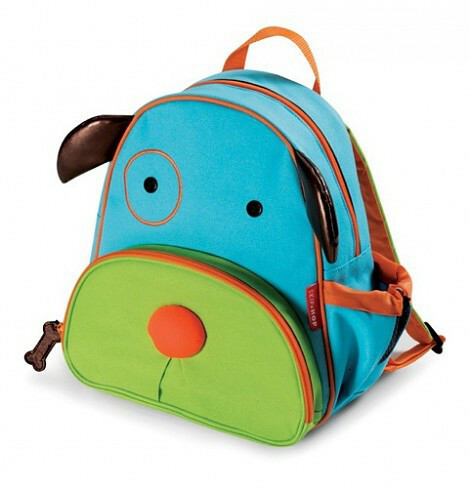 I firmly believe that everyone has a youngster in their life who would love a backpack from the Skip Hop Zoo range. There are heaps of animals to choose from, and they’re all just as cute as this dog pack, which you can find at Treehouse for $39.95, along with all the other animals in the range. 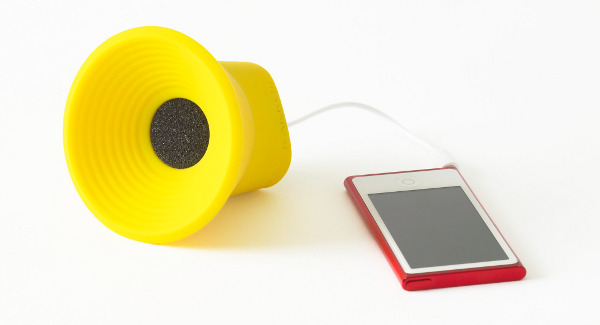 This is a little gift that packs a punch – it’s the Kakkoii mini WOW speaker, which connects directly to your phone or other music device through the headphone jack. The speaker is small enough to fit in your bag, but will let you blast sound wherever you are. No batteries are required, it comes in lots of bright colours, and it’s just $39.95 from Kido Store. 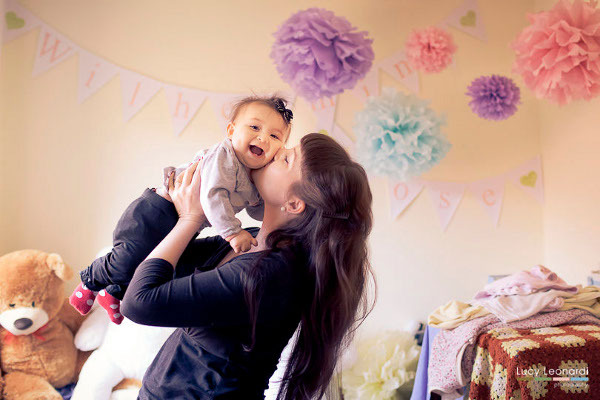 Your baby’s first Christmas is a momentous occasion, though they won’t remember it. 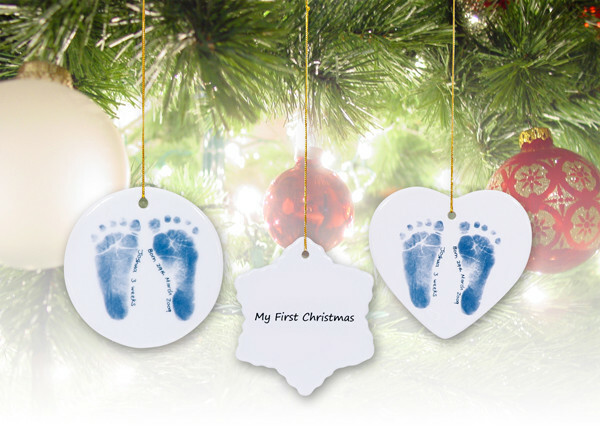 Create a special foot or handprint keepsake using these Christmas Ornament kits from Belly Art. The kit includes a special ink-free paper which you can use to record the hand or footprint, before sending it back to Belly Art where they will transfer it to a porcelain ornament (along with a special message, if you choose). Grandparents are sure to love this one – and it’s only $20.